If you’re shopping for a luxury sedan near Huntington, then you’re likely looking at both the 2019 Mercedes-Benz C-Class and the 2019 Acura TLX. While these both deliver stunning exteriors, luxe interiors, and great performance, only one of these cars can top your list. Compare the Mercedes-Benz C-Class vs. Acura TLX to see which sedan you should drive next. 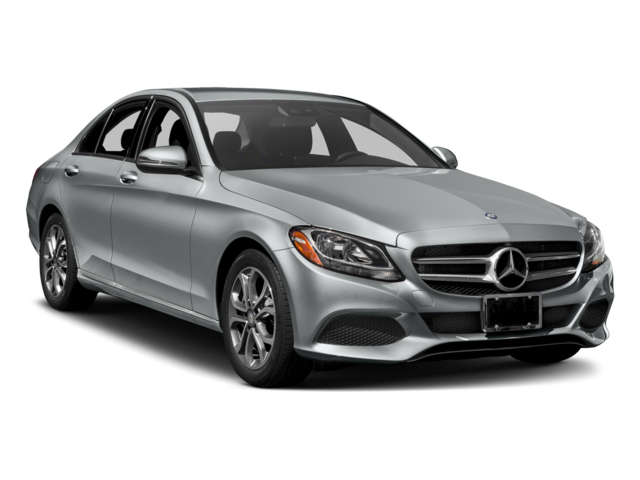 2019 Mercedes-Benz C-Class: The base trim of the Mercedes-Benz C-Class sedan starts at $41,400** MSRP. There are five trim levels including three AMG® options. 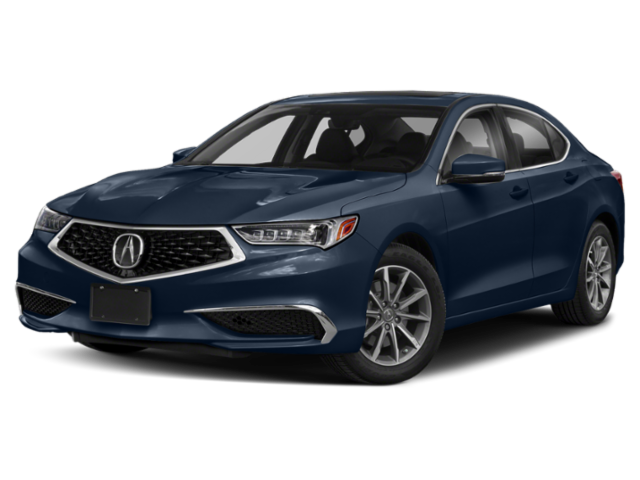 2019 Acura TLX: The Acura TLX base trim starting price is $33,000 MSRP. There are four package levels. 2019 Mercedes-Benz C-Class: This luxury sedan is equipped with a standard 2.0L inline-4 turbo engine that delivers 255 hp and goes from 0 to 60 mph in 5.7 seconds. It gets an E EPA-estimated 23 mpg/city and 34/highway. The top engine is a 503-hp AMG® 4.0L V8 biturbo engine that goes from 0 to 60 mph in 3.9 seconds. 2019 Acura TLX: The TLX runs on a a standard 2.4L inline-4 that delivers 206 hp. It gets an E EPA-estimated 23 mpg/city and 33/highway. The top engine is a 290-hp 3.5L V6. Though the 2019 Mercedes-Benz C-Class has a higher starting price, it’s worth the additional cost. This sedan offers a more powerful base engine, as well as a more powerful top-of-the-line engine. The standard engine also offers more fuel economy, and the C-Class provides Beckley-area drivers with more options. The C-Class outperforms the TLX, BMW 3 Series, and stands tall against the S-Class. 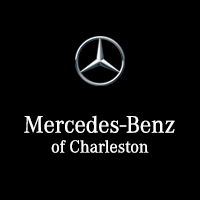 Contact us to learn more about this luxury sedan or take it for a test drive in Charleston to experience its performance, interior, and safety features. **Base MSRP excludes transportation and handling charges, destination charges, taxes, title, registration, preparation and documentary fees, tags, labor and installation charges, insurance, and optional equipment, products, packages and accessories. Actual vehicle price may vary by Dealer.